IT is a profession where there is no substitute for hard work and determination. For four trainees at Cartmell Shepherd, the will to succeed has paid off. ACROSS the business, they have become known as the Fab Four – a quartet of trainees who have recently, or are about to, become qualified solicitors. Determined, talented, and with their careers stretching out ahead of them, they represent many of the things which underpin the success of Cartmell Shepherd. This is not a company which allows legacy – impressive as it may be – or the weight of expectation based on previous successes to hold it back. Rather its board of directors innovate and move forward, taking the team with them as they go. 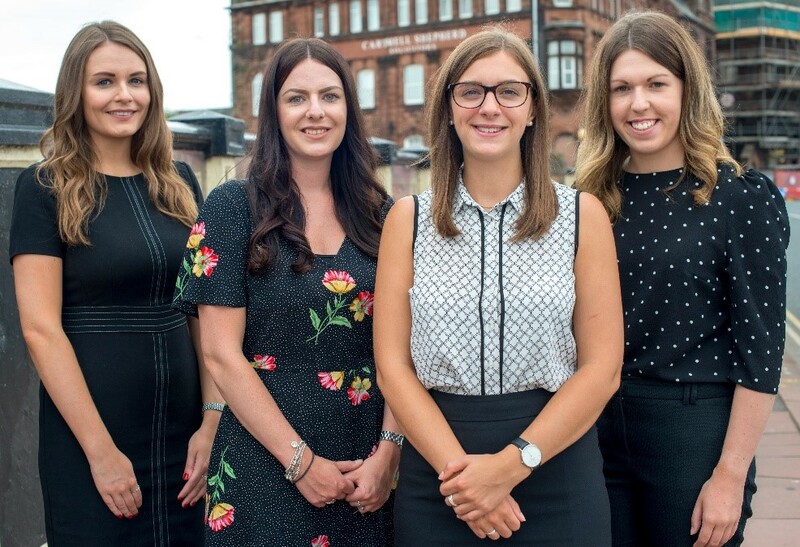 In the Fab Four – Laura Wilson, Laura Ousby, Laura Bright and Sian Rae – Cartmells has invested in the region of £300,000 over the last two years through training, salaries and associated costs. But for managing director, Peter Stafford, it is money well spent. And he now looks forward to his newest solicitors growing and contributing to the business as they carve a niche for themselves in a competitive industry. Peter said: “Recruitment is always an issue in Cumbria whatever business you are in, be it haulage, professional services or anything in between. “What we are trying to do is make sure we recruit local people, and that is usually people who have gone away to university but are clear that they want to come back and work here. For the Fab Four, the journey to Cartmells has involved university degrees and in some cases roles with other companies and organisations before joining the UK200 group business. Laura Wilson has been with the business for two-and-a-half years, having studied law at Northumbria University in Newcastle. 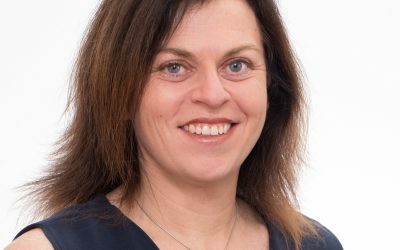 She said: “I am now specialising in private client work, which involves matters such as wills and probate. It’s an area I really enjoy because you are helping people at a time when they really need guidance and support. Those sentiments are echoed by Laura Ousby, who 18 months into her career with Cartmells – having spent two years at a different law firm – hasn’t looked back. Now practising in the area of family law, the former Newcastle University student sees a bright future with the business. She said: “It is interesting to see that a number of the associates and directors at Cartmells are quite young and started as trainees. As a business, Cartmell Shepherd can trace its history back more than 200 years. Now it has six offices across Cumbria and Northumberland and is regarded as one of Cumbria’s most prestigious legal firms. That fact is not lost on Laura Bright who will qualify as a solicitor in September. She joined the business two years ago after studying law at the University of Salford. 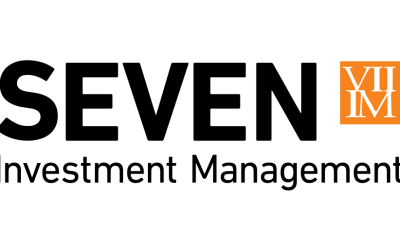 As a specialist in the area of dispute resolution, she is enjoying the variety of work she is engaged in and the support network around her. The fourth member of the quarter of trainees is Sian Rae, a former legal officer at Cumbria County Council and student at Northumbria University. She said: “There is a vibrancy to the business which is great, and we are very involved in our local communities. The fact we are encouraged to get involved in things outside of the office really makes a difference. Is your business growth suffering due to the tight job market?